When it comes to road-traffic CO₂ emissions, we need complete transparency: from fuel consumption to the production of fuel and electricity. The more comprehensively we can measure CO₂ emissions, the more effective we can be in the fight against climate change. Nobody in favor of climate action can afford to ignore road traffic’s overall carbon footprint. 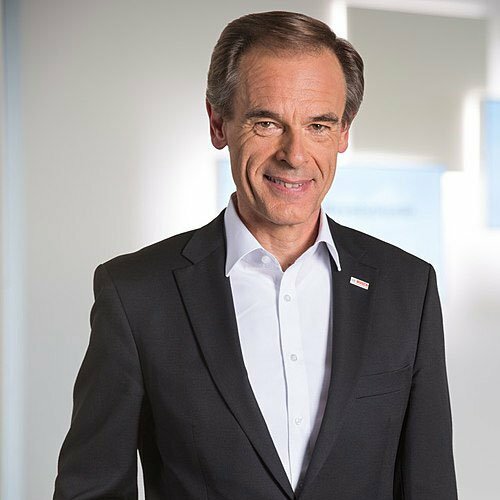 In this respect, Bosch argues for taking a comprehensive view — “well to wheel,” right from the source in other words, instead of merely “tank to wheel.” When it comes to global climate, it is not just a vehicle’s direct emissions that count, but also the emissions from fuel production and electricity generation. We would like to see this overall footprint included in the next round of CO₂ legislation. If it is, drivers of electric vehicles will no longer be able to believe their vehicles are carbon-neutral – that they emit zero CO₂, in other words. 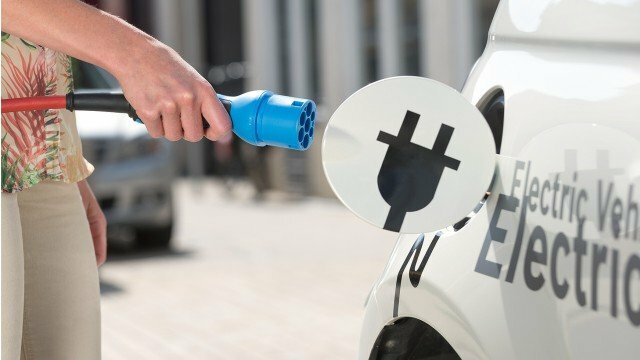 If Europe’s current energy mix were to be included in the calculation, a compact electric car would have a carbon footprint of 40 grams per kilometer — and if this is based on Germany’s energy mix, it would be as much as 80 grams. When it comes to their carbon footprints, combustion engines and electrical powertrains are not that far apart now, nor will they be in the near future. In other words, this is not a clear-cut choice between combustion engines and electric motors. It’s high time we stopped pitting one against the other. Instead, we have to apply the merits of both, as appropriate. Specifically, that means ensuring that combustion engines increase their use of lower-CO₂ fuels, and that electrical powertrains use more renewable energy.